Bitcoin, cryptocurrency, blockchain—it all sounds like made up tech lingo, right? Well believe it or not, the technology fueling the cryptocurrency phenomenon is headed to a hog barn near you. 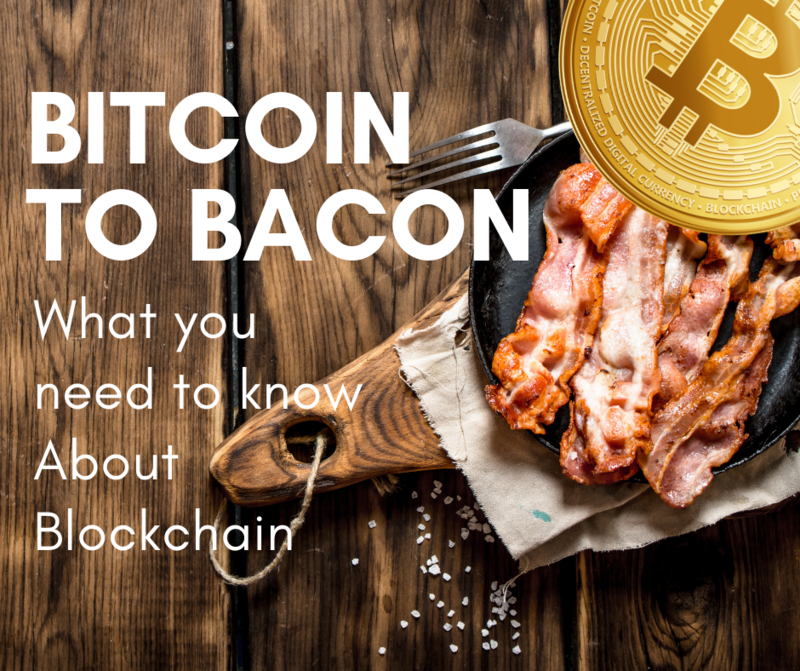 As producers, it's time to get familiar with blockchain and how it’s going to impact your operation. As we dive deeper and deeper into the information age, each of us has more access to any information we desire—from reviews on the best new car to purchase, to the best video streaming service, to finding out exactly where our meat comes from. Well, that last one may not entirely be here yet, but it is happening. 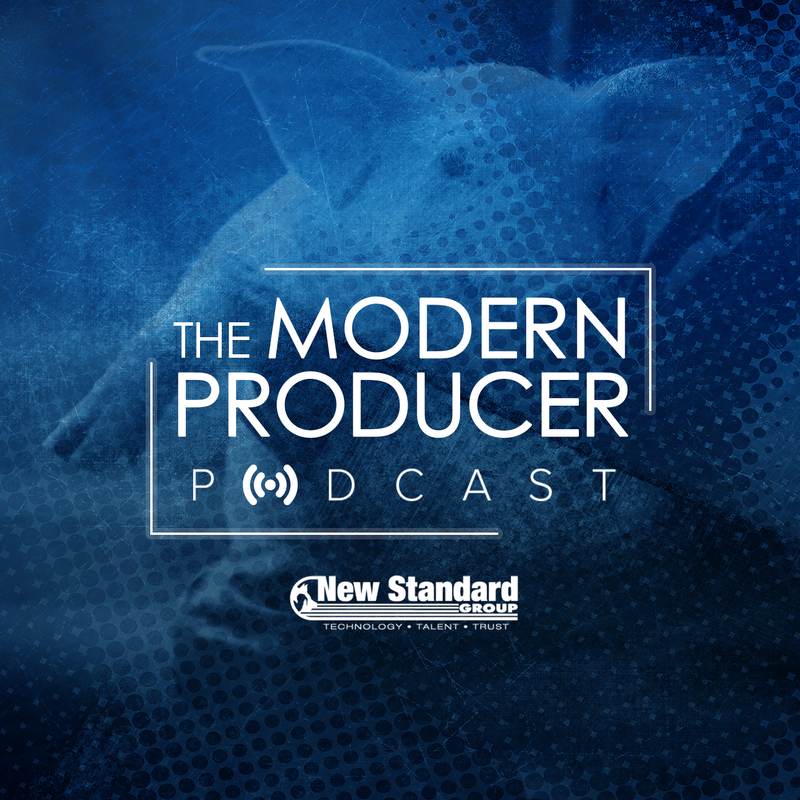 Introducing The Modern Producer Podcast! Here at New Standard, we want to get information out it all forms! So we have taken up Podcasting. We invite you to listen to our first episode on your favorite platform, or just click the play button below! 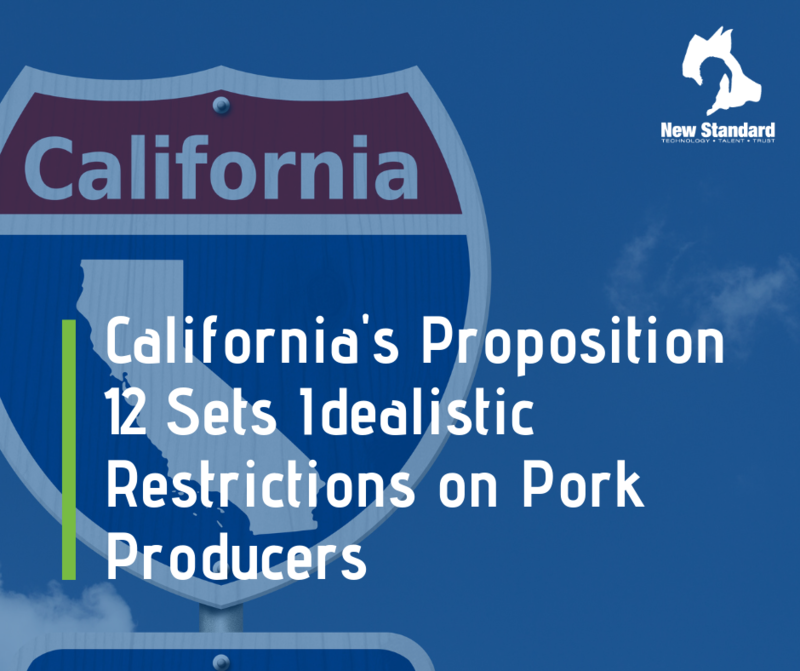 A California ballot measure is raising criticism from producers across the country who feel its restrictions are unreasonable. Ten years ago, New Elm Colony was looking to build a new barn for their turkey operations. 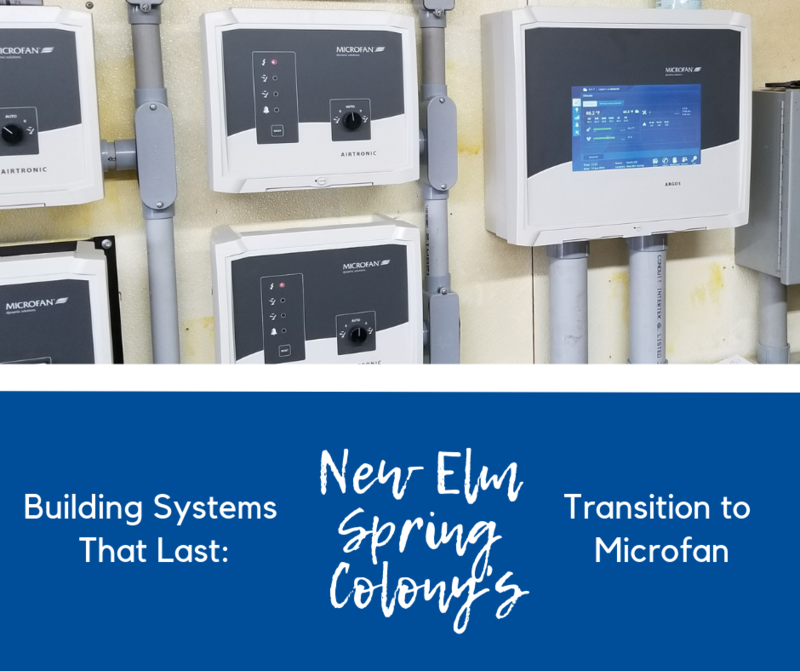 After researching numerous solutions, Brian Wollman came to the conclusion that New Standard was the best option to suit their needs. Flash forward a decade, and they’re still very pleased with the systems New Standard helped put in place. 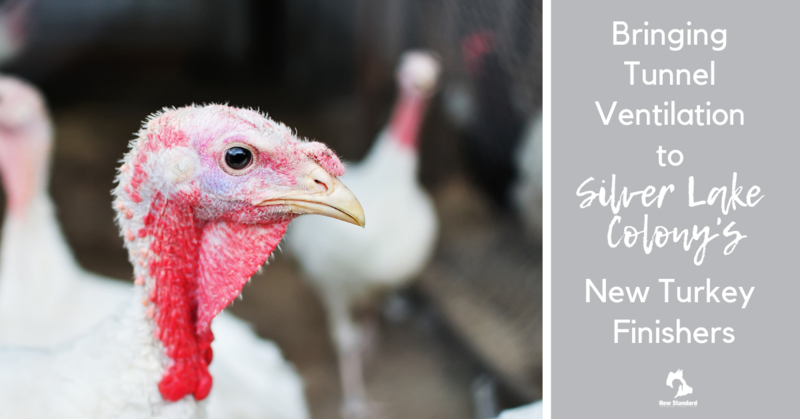 When the poultry producers at Silver Lake Colony in Clark, South Dakota began planning their setup, New Standard was the first provider they turned to. We spoke with Randy Waldner, one of the producers at the head of the project, to learn more about how introducing tunnel ventilation has already improved their operation. It's that time of year again. 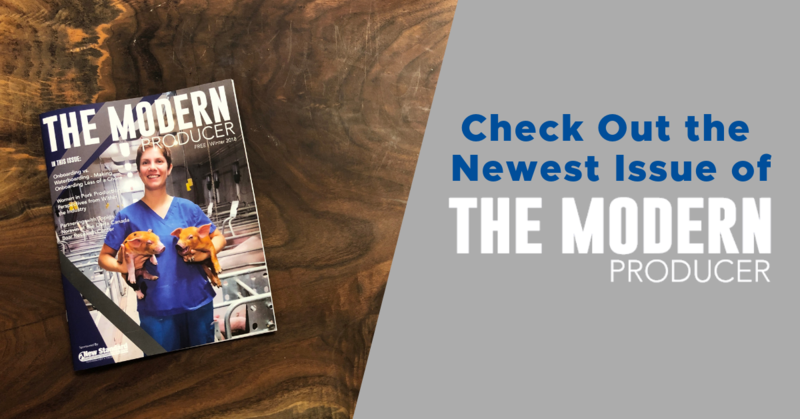 We're proud to announce that the third issue of The Modern Producer is now available in print and online! Thinking about Christmas dinner already? We sure are. If you're like many families celebrating this year, a plump Christmas ham might be at your dinner table (although, we're pretty big fans of holiday turkeys as well...). 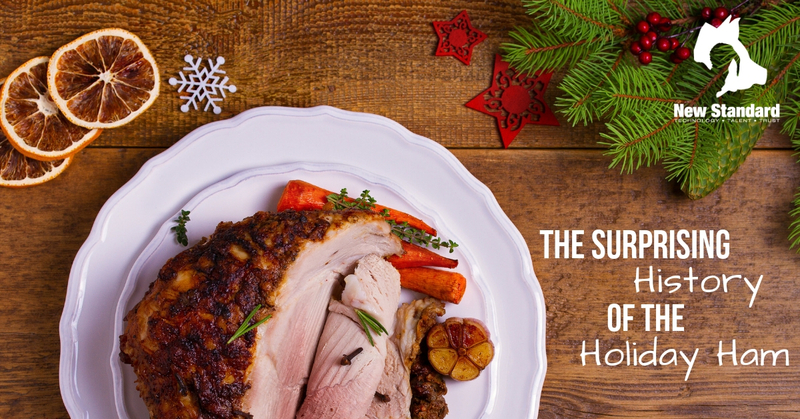 But have you ever thought about the history behind this traditional Christmas meal? It just might surprise you. Curious about open sow housing? 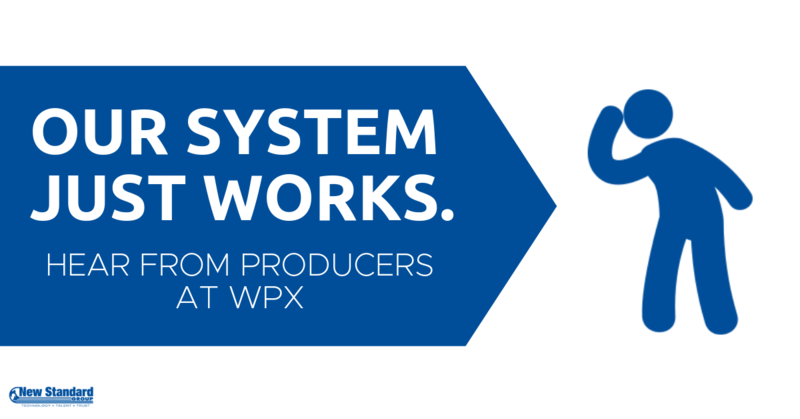 Wondering what other group housing producers think of our system? 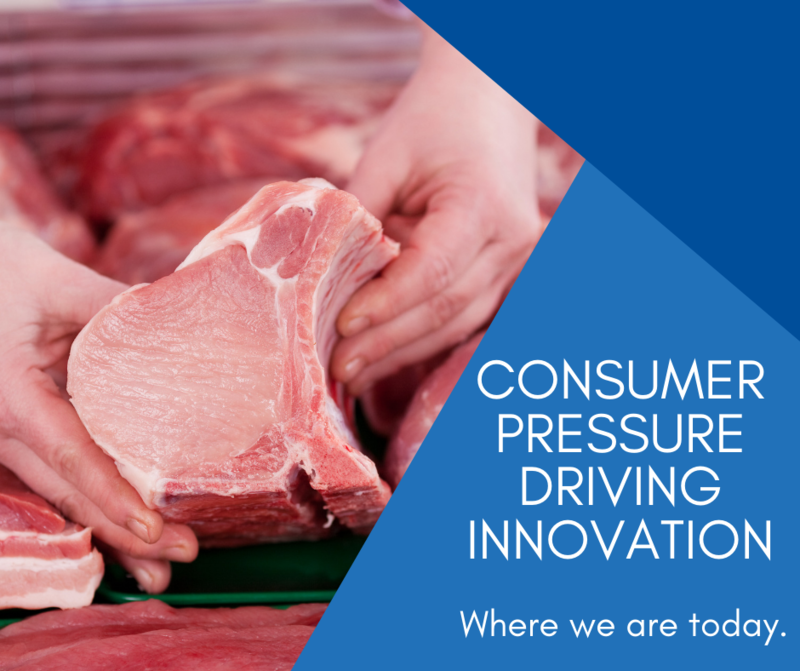 We discussed the topic at length at World Pork 2018 this summer, and we don't want you to miss out! It's the time of year when comfort food is king. We bring out all the classics for the holidays—turkey, ham, mashed potatoes and gravy, and treats like sugar cookies and pie. But sometimes it's nice to spice things up with a slightly different take on comfort food. 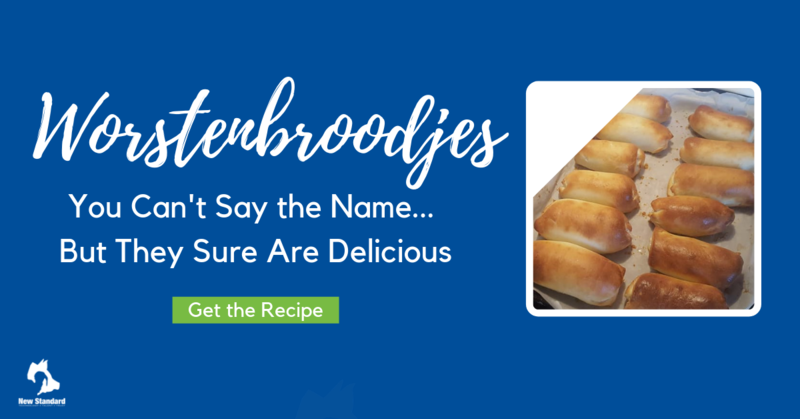 We reached out to Maaike Campbell of Birnam Pork for a favorite holiday pork recipe, and she delivered. Plus, she happens to be on the cover of our latest issue of the Modern Producer!